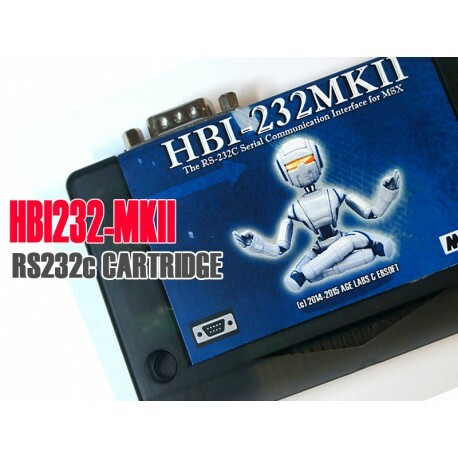 With this cartridge you can connect your MSX to a PC and exchange information, files, and datas. 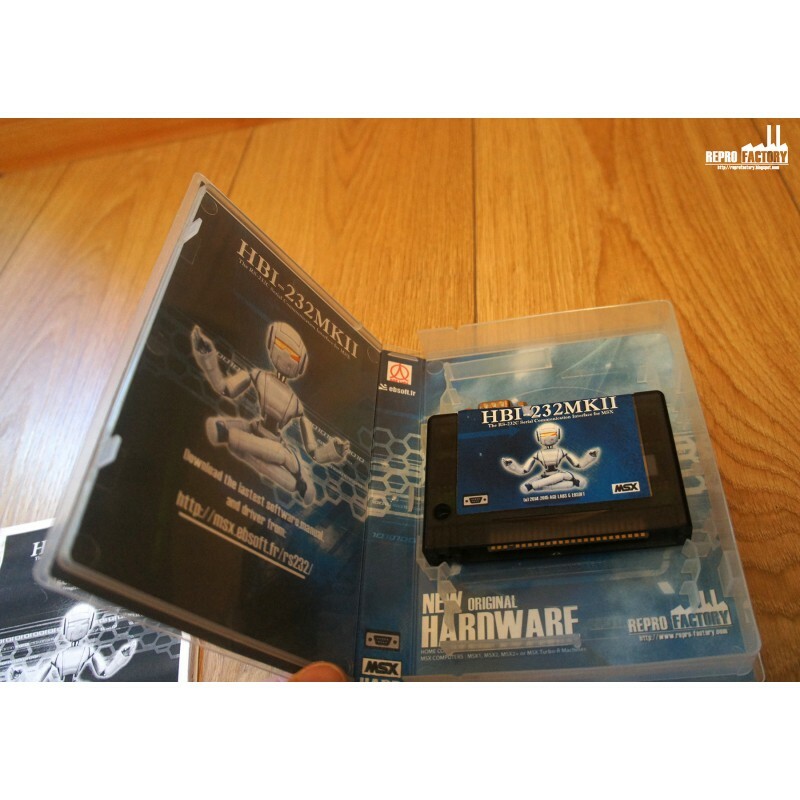 Or connect 2 MSX computers together, and send from one to another files and data directly from the Basic user interface.
. 50 pages manual to download. 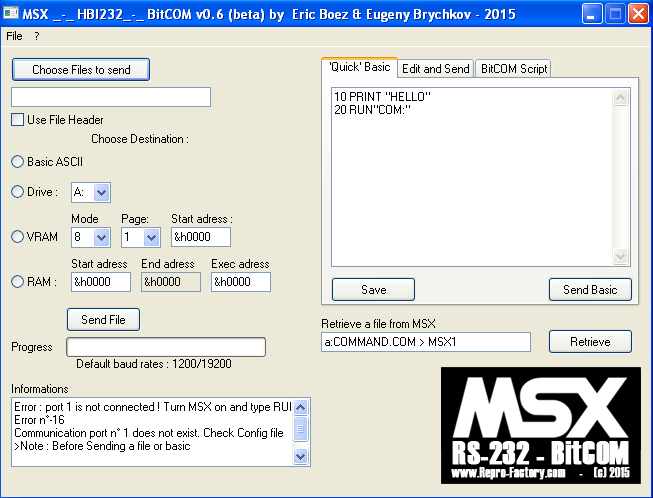 BitCOM is a Windows application that enable you to control, or send file, data, or anything you want directly to your MSX thru RS232.
. BitCOM is easy to use, with a friendly user interface.
. You can send files or data directly from your PC to MSX memory, or a MSX drive, or to MSX screen. Before USB age, there was serial Mouse ! 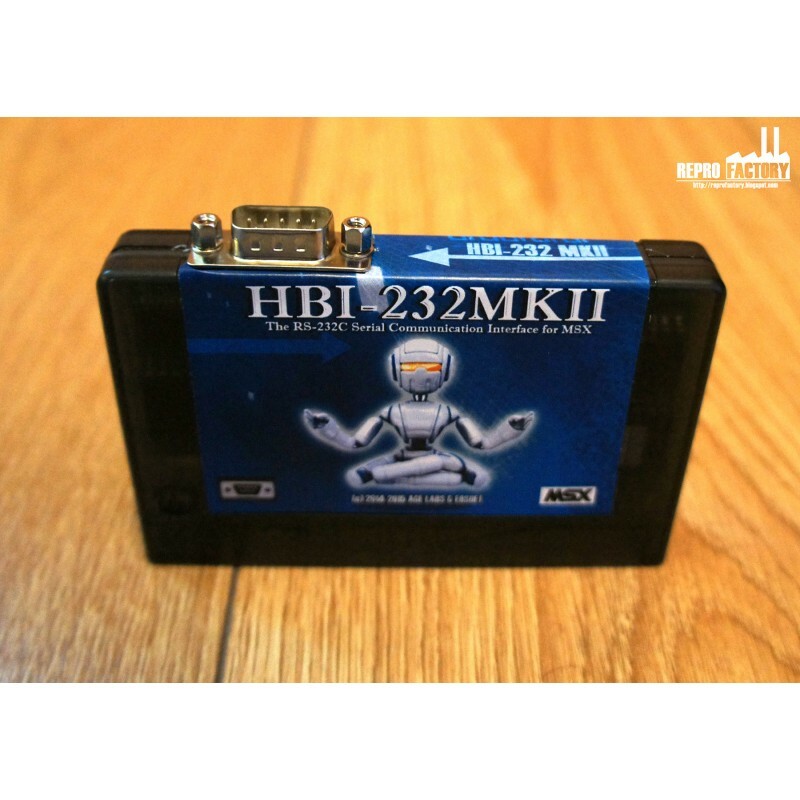 HBI232-MKII comes with a serial mouse driver. 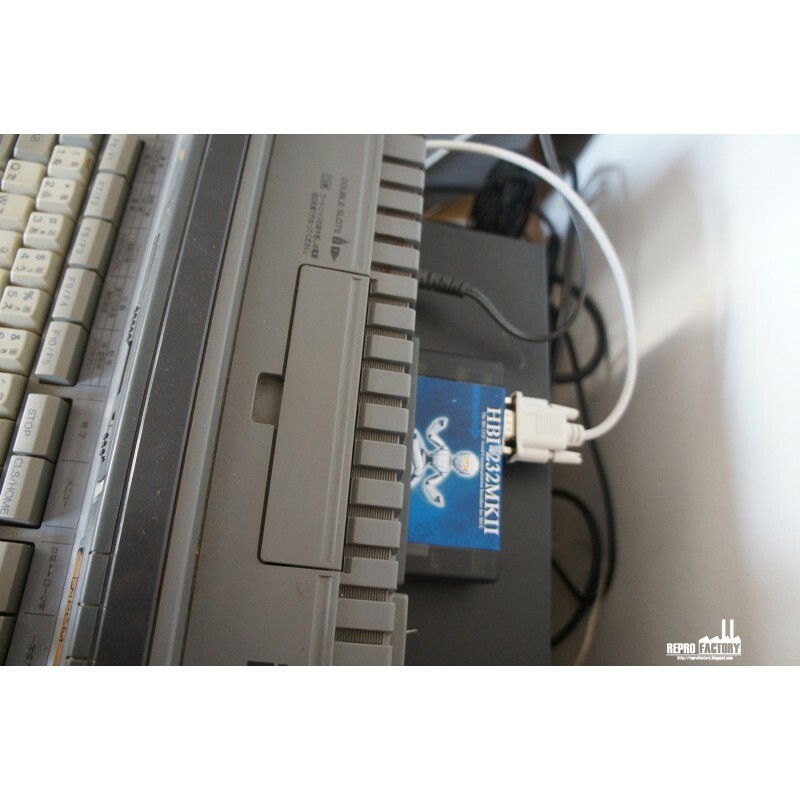 sSe any PC serial mouse directly in Basic to move the MSX Cursor while your are programing your MSX !